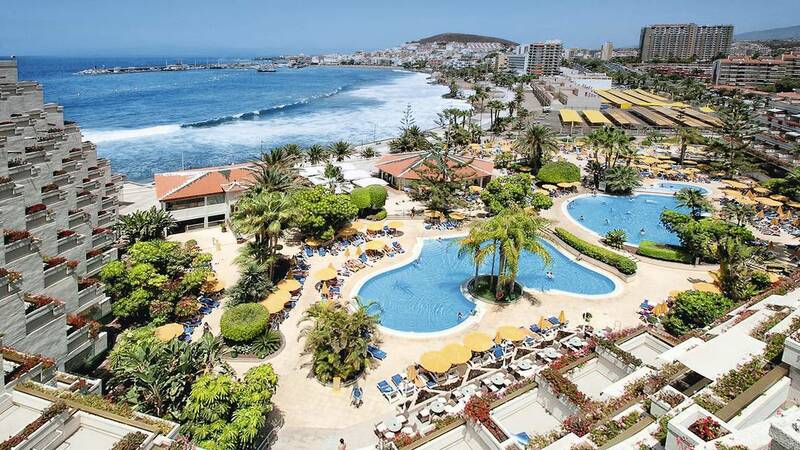 With a stay at Sensimar Arona Gran & Spa in Los Cristianos, you’ll be close to both the beach and the centre of Los Cristianos. Make yourself at home in this adult only hotel in one of the 391 rooms featuring a minibar and tea and coffee facilities. Wi-Fi is complimentary, whilst a TV provides entertainment. Dip into one of the two pools and enjoy other amenities, which include a spa, gym and a games room.